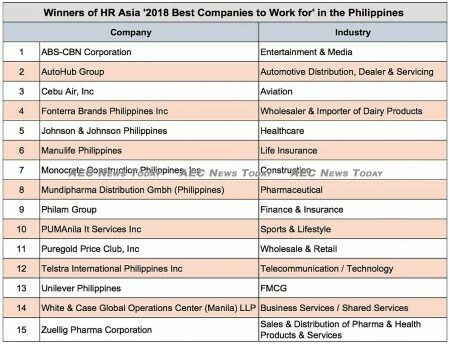 The 15 Philippine-based companies, which include the local operation of international brands Fonterra Brands Inc, Johnson & Johnson Philippines, Manulife, Philam Group, and Telstra International Inc., are interspersed throughout the poll conducted by HR Asia as leaders in maintaining healthy workplaces and encouraging greater employee engagement. 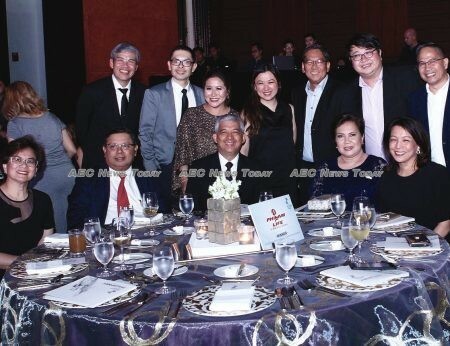 HR Asia, an industry publication, announced its awards to the winners in its Philippines edition. Workers at the winning companies said that they were satisfied that their companies were meeting or exceeding customer expectations, and that they were clear on how their work performance was contributing to the vision of the organisation. At companies that scored lower in the survey, employees said that they did not feel supported in their own professional development, and many said that they did not have a clear understanding of their employers’ vision. All the winning companies scored significantly higher in employees’ evaluations of transparency, support and leading by example. More than 88 per cent of employees said that safety was essential in creating a positive, productive workplace. 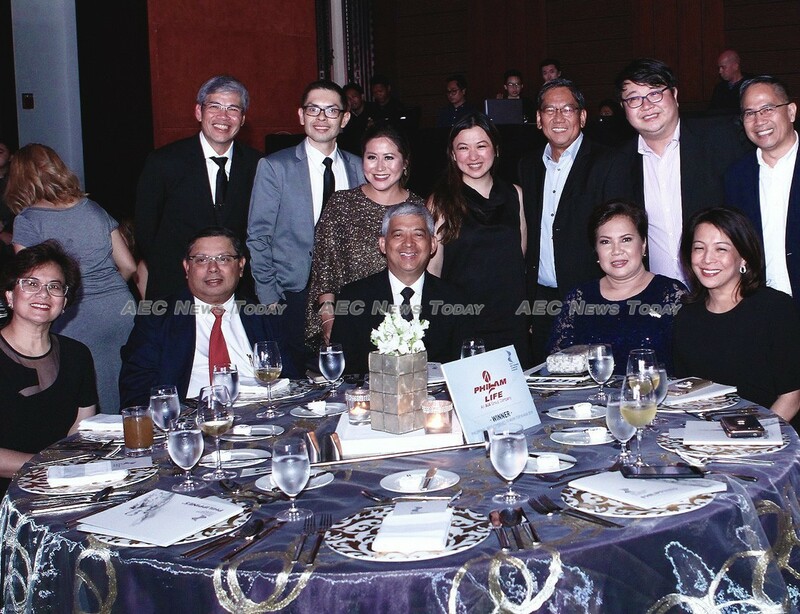 William Ng, group publisher and editor-in-chief for HR Asia, said that both employers and employees were evolving in the Philippines in response to market trends. ‘Disruptive innovation is not only changing markets and industries, it is redefining the workplace,’ Mr Ng said in a news release. The HR Asia survey covered 12 markets across Asia, including China, Singapore, Hong Kong, the Philippines, Malaysia, Taiwan, Vietnam, and Thailand. It was drawn from respondents, taking into consideration the best practices and the inner workings of the respective companies. 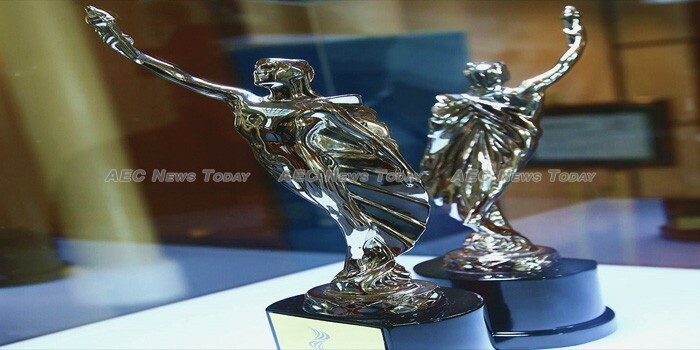 Published by Business Media International, HR Asia is Asia’s largest publication for human-resource professionals with over 50,000 copies distributed every issue, and an online audience exceeding 200,000.